Let’s face it. We live in a society where marriage is considered to be a priority for a young boy or girl. And as age passes them by, their friends and relatives start asking concerned questions about their marriage plans. For the elders of the family, a boy or girl can be truly happy and ‘complete’ only when they tie the holy knot. However, a change is now slowly brewing in the society. The definition of ‘marriageable age’ is evolving and, youngsters are taking their own sweet time, to find a right partner for themselves. We bring to you here, the top five reasons, why late marriages are slowly becoming a trend at least in the urban youth. 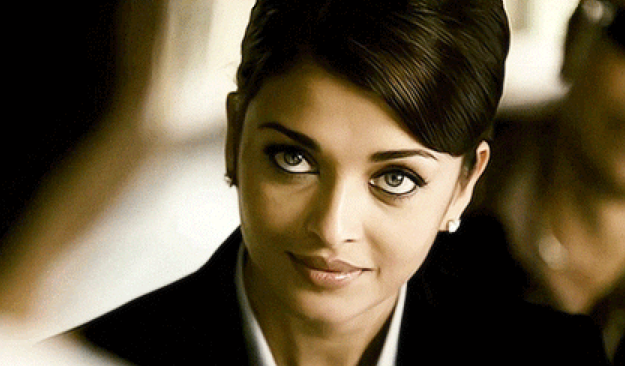 From Aishwarya Rai Bachchan (who married at the age of 33) to the girl next door, women are increasingly focusing on their careers. Marriage, therefore, has taken a backseat. “I have a fantastic job that takes up most of my time and energy. I just have Sundays to myself, which I spend catching up on sleep or with my friends! My mother is after my life to meet boys she has shortlisted from a matrimonial site, but where is the time?,” says Ritika Gulati (name changed), who works for a leading television channel. Until a few years ago, marriage alliances were sought only through marriage bureaus or brokers, newspaper ads, and friends and relatives. The choices were thus limited. Today, there is no dearth of choices. There are several apps and sites offering a huge database to choose from. Hence, people take so much more time to decide. There is a change in the entire concept of an arranged marriage. Fritzi-Marie Titzmann, PhD from Humboldt University, Berlin, in her book ‘Changing Patterns Of Matchmaking In India’ has also observed that, the upcoming matrimonial media allows youth a much wider range of choices now. With economic independence, it is the youngsters who now call the shots in taking the bigger decisions of their lives. Gone are the days when parents fixed the matrimonial match, and the bride and groom only met as a formality. 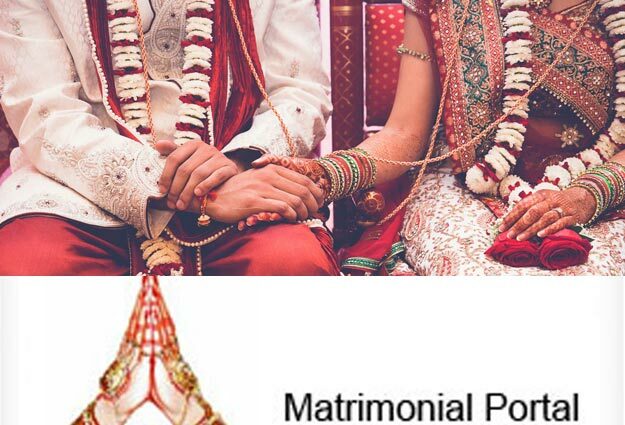 Maximum profiles on matrimonial sites are created by the boy and the girl themselves. “I know exactly what I want in my life partner. So, I can’t let my parents or anyone else handle my profile. I want to meet the girl without the entire family, before I take the decision of my life, and I can’t do that in a rush. These things take time,” says 32 year old, Vaibhav Chawla. The statistics of couples who opt to live-in before marriage is on the rise. If the couple are physically close, it is no longer an issue that will raise eyebrows. It has now become a means to stregthen the bond of friendship before stepping into marriage. And in case, you don’t get along, it is so much simpler to break-up, rather than go through the long drawn procedure of a leagl divorce. Yash Raj’s movie, Shuddh Desi Romance, captured the trend precisely.Priyanka and Sushmit, have been staying together, for almost two years, in Noida, while their families are in Kolkata. “Our parents are not aware that we are living-in. It is actually a matter of convenience since we both were paying separate rents, but we are mostly together! We will get married, but there is no rush,” says Priyanka. Yes, the biological clock is ticking, but now there are medical solutions available. IVF (In-Vitro Fertilisation) is the modern-day career-oriented woman’s friend. Noted director and choreographer, Farah Khan, became a mother of three at the age of 40 through this technology. There are other celebrities, like Aamir Khan and Kiran Rao, who went for IVF surrogacy. “IVF is a safe technology for women who are unable to conceive naturally. There is an increase in the number of women who marry late, and go for IVF to plan their family,” says Dr Bandana Sodhi, Gynaecologist at a leading hospital in Delhi. While late marriages are now becoming a trend in India, there are some disadvantages of late marriages too. A lot of couples who get married late, sometimes confess that they have no interest in intimacy, or they feel very confined after leading an independent life. So, keep in mind all these factors, and decide to enter matrimony only if you are completely ready for it. The decision, of course, is all yours.